This was a visit for afternoon tea. The booking was made at short notice and the hotel staff were fast, efficient and helpful in facilitating the booking. As for the actual occasion, and the setting, it was ideal and very enjoyable. Another lovely evening complete with delicious cocktails and great food. We are locals and know that there is nowhere else locally where you can have the same experience as at Fonab - being able to start with cocktails in the upstairs lounge with its amazing views, before enjoying a lovely meal and all with free transport to and from home takes some beating! A fantastic place they have truly got it right and are consistently excellent. Excellent dinner with wonderful company! Not a single thing to complain about nor did I wish for anything more. Would have loved to be sat right next to the window but a busy restaurant didn't allow for this, maybe next time as we will definitely be back! All was fine and the food was of the usual excellent standard. All then spoiled by an extremely officicious manager who dealt with a situation re the bill in a jobs worth unpleasant manner leading to losing any tip and I won't be returning. We had a fabulous evening, would highly recommend the tasting experience with the prestige wine flight. James was particularly informative and welcoming. Hopefully we will return soon. The prices were very reasonable. The Waing staff had good product and were on hand to help out.. l will for sure be back. A truly fantastic afternoon had by us all . Staff were very kind and attentive . Accommodation was spotless! Could not have asked for better. We shall certainly be back very soon . 5 stars! Thank you . Yet again an excellent thoroughly enjoyable experience. The staff were fabulous, so very attentive. Nothing was too much trouble. The food was absolutely delicious and beautifully presented. The Brasserie is a lovely way to spend a relaxed evening in charming surroundings with the most picturesque views. As a regular visitor, I welcomed the changes to the menu. A great place to relax, enjoy good food and service and the fantastic views up the loch. 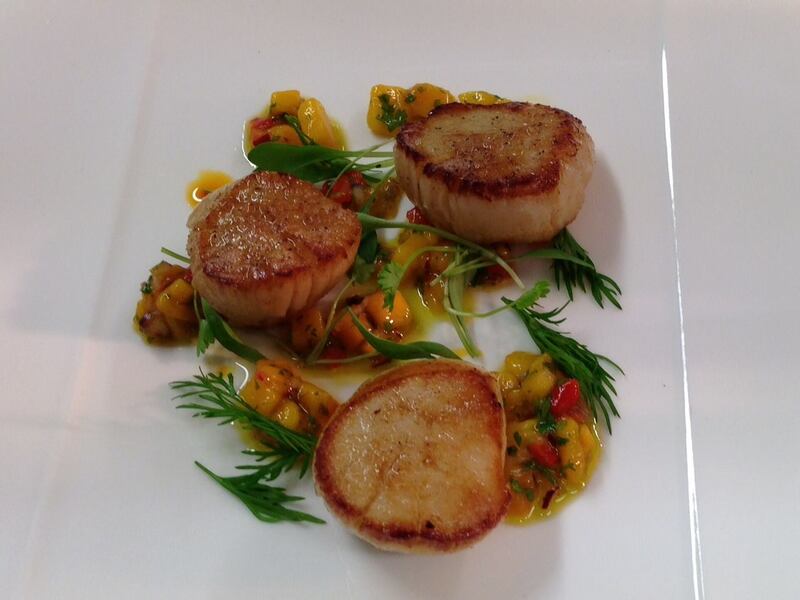 Imaginative brasserie fare - tasty and filling. A great day in perfect surroundings. All staff very friendly and efficient. The Prosecco seemed to go down very well and most commented that it was far nicer than the "normal" hotel/restaurant offering. Lucky with weather, which helped and many thanks for the transport laid on. You really are paying for the beautiful surroundings. Meal was okay but I have enjoyed better food with a much smaller bill at the end. Lovely place but I would definitely not return. Feel that the menu does not match up to the 5 star hotel rating. I realise you also have the fine dining restaurant but we like choice.. Also we were left towards end of meal unattended for 35 minutes while couple who sent back their steaks was over attended to. On the plus side breakfast was excellent and good choices. I booked for a party of 10 as part of a hen weekend. All staff were happy to help make this a special night for the bride to be! 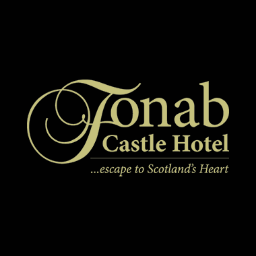 Had a great weekend at Fonab Castle could not fault one thing, the food, service, drink were ten out of ten. Afternoon tea was a holiday treat and we really appreciated that there was no problem in catering for our vegetarian and gluten free requirements. I would highly recommend the gluten-free selection.